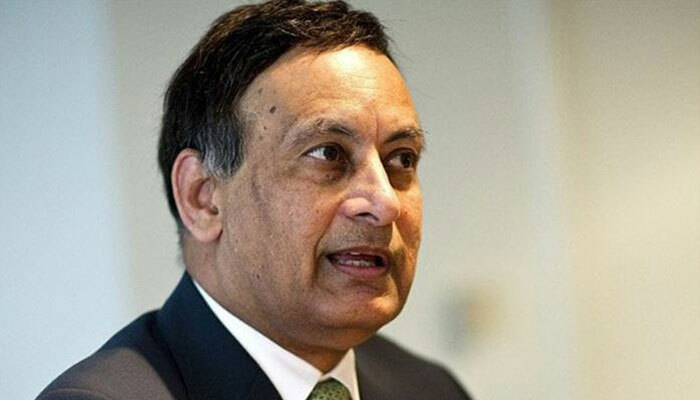 Former ambassador of Pakistan to the US Husain Haqqani said if China has a 100-year plan, then India needs a 50 or 30-year plan to match the rising Chinese influence in the region. He said this during a discussion, titled ‘Asian century: Does it have to be India versus China?’ held at an international forum. Haqqani said that in comparison to China, India was short of human capital and lacked the capacity to push for the modernisation of its military. He said that India would not opt for a confrontation with China if things went wrong, adding that a totalitarian state was more likely to confront its adversary. China had been encircling other states in the region and make it extremely difficult for others to encircle it, Haqqani said. “Pakistan has completely cast its lot with China,” he added. The panel discussed the dynamics of the complicated China-India relationship playing out in the Indo-Pacific, and the implications and possibilities of a debt trap for various stakeholders in China’s ambitious Belt and Road Initiative. But the resounding call was for pragmatism as the economic and political interests of both the countries become increasingly, and variously, more global. Other participants in the discussion included former Indian National Security Advisor Shivshankar Menon and Andrew Small, an expert on China’s foreign policy. The discussion was moderated by Narayan Lakshman, Associate Editor of The Hindu newspaper.